Follow the M4 and A40 to Haverfordwest. Take the A487 to St Davids. As you enter the city, turn left before the Grove Hotel and follow the road for half a mile. The farm is the last gorup of buildings before the sea. Follw the A487 through Fishguard and to St Davids. Follow this road through St Davids turning left at the T-junction opposite the Crew Clothing store, then right after the Grove Hotel. London: 260 miles / Birmingham: 190 miles / Cardiff: 110 miles. There are train and National Express coach services to Haverforwest, where there is a regular bus service to St Davids. 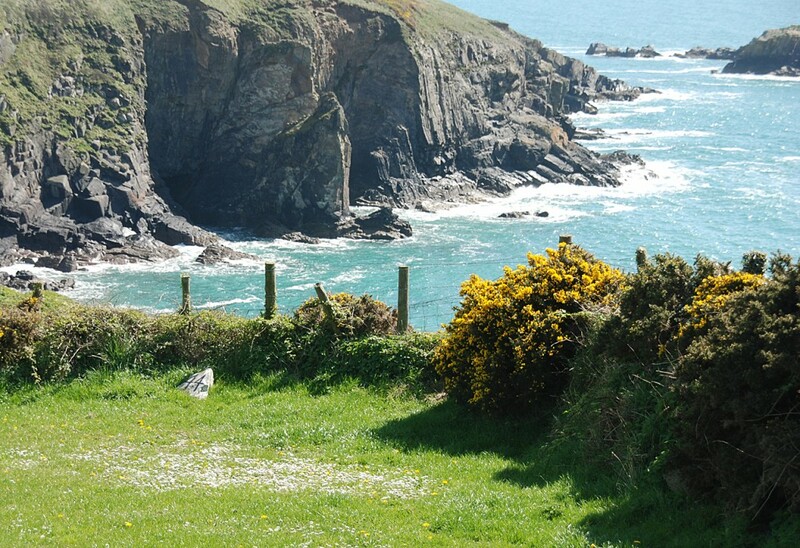 There is also a series of shuttle buses which run up and down the Pembrokeshire coast during the extended summer season and these are ideal for walkers.